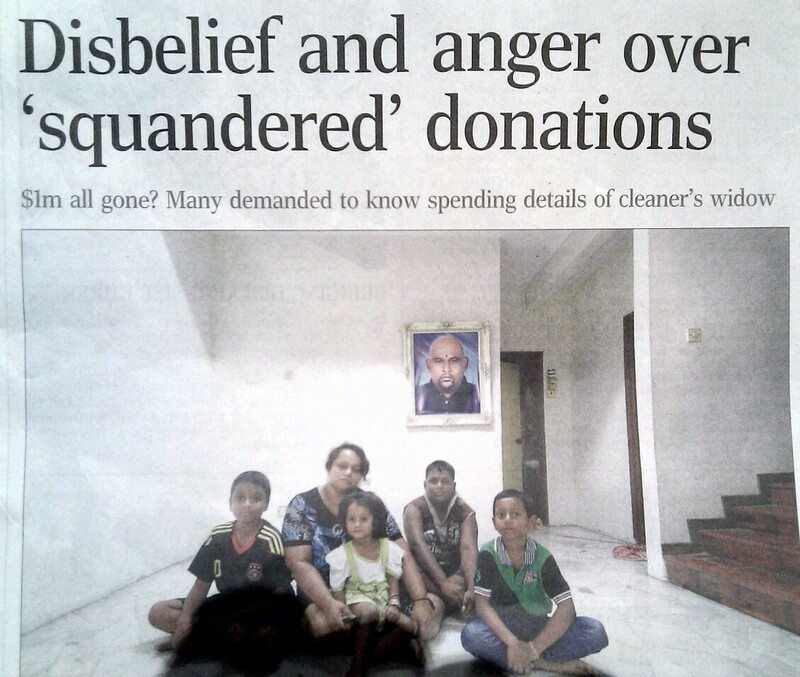 When such an outcome happened in real life, inevitably those who donated to this family would ask the $1m question: WHY? And how could it be?! 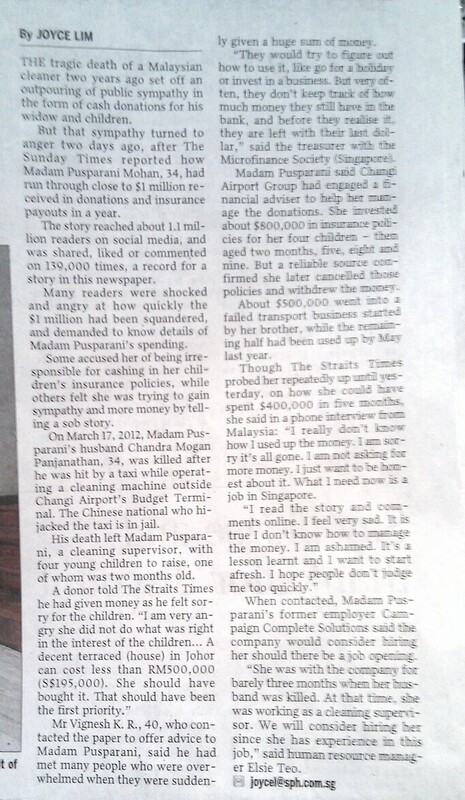 Or, is it a case of once they donated the money, is not up to them to get involve in how the collections should be spent? For those who were not involved in the donations, by reading the reported story, would ask the same question too… and they may also ask that should they donate when the next incident occurs? Or, strictly speaking, is there a right or wrong about this case in question?